14 April 2019 – Life Is Such A Sweet Insanity. Pete Buttigieg announced his candidacy for President of the United States today. He is currently the mayor of South Bend, Indiana. He speaks seven languages, is a Rhodes Scholar, served in Afghanistan, is a devout Christian and married his husband Chasten in 2017, after coming out as gay in 2015. 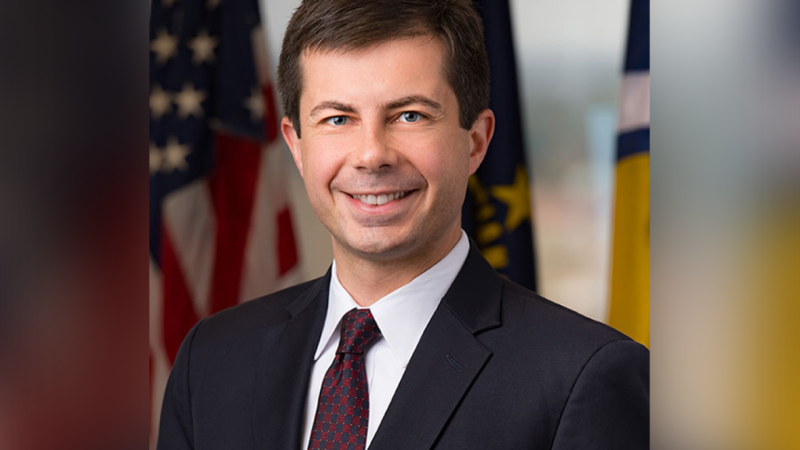 He was reelected as Mayor of South Bend after coming out of the closet. I’m a fan and I find him inspiring. He is the “young blood” this country needs in Washington. If elected President, he will be the youngest person to serve in that office. Critics worry about his experience, even though Trump had no political experience whatsoever (and still to this day doesn’t really). Mayor Pete has more military experience than the last half dozen Presidents. He is well spoken and articulate. He is just what our country needs.